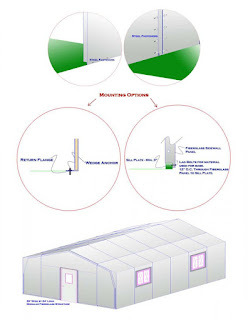 Mocoat Fibreglass Buildings are composed of prefab standardized sections or units for easy and fast construction. Fibreglass modules can be delivered by helicopters, cargo vans, etc. High strength and modular design of sections, to low weight ratio makes fiberglass buildings ideal for remote locations. 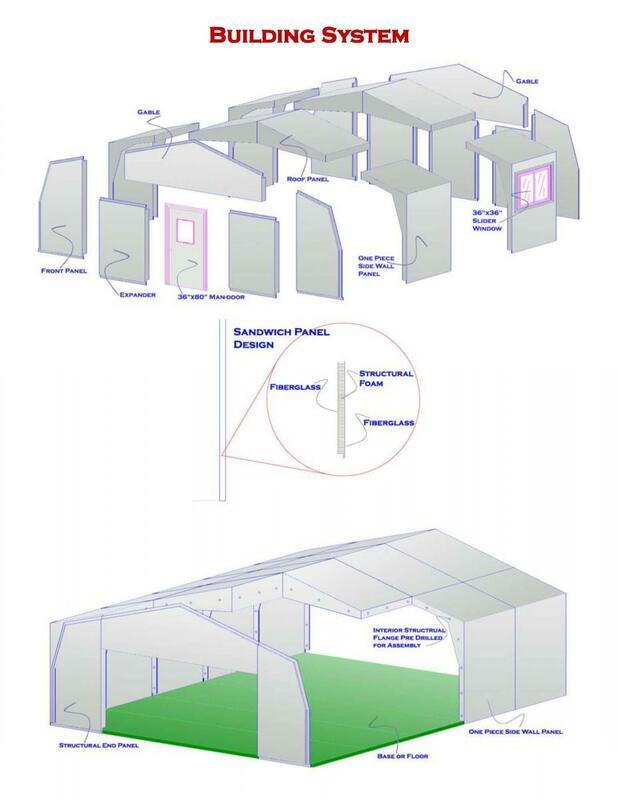 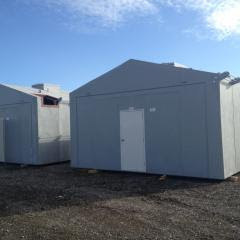 Variety of custom designs and standard sizes available, easy to relocate or transport, easy to expand a structure as your needs grow. 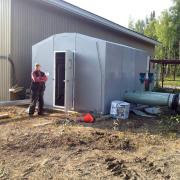 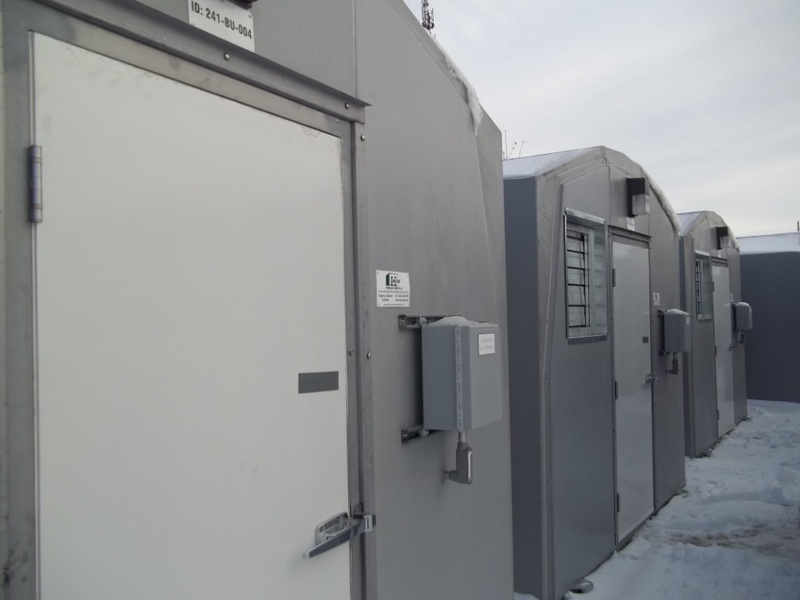 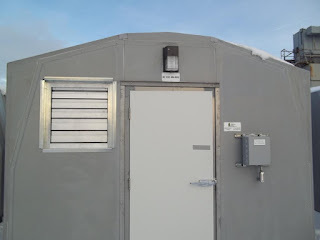 Mocoat fibreglass buildings are pre-engineered to meet all requirements for snow and wind loads in Canada and United States. The modular system also meets requirements for smoke and flame set out by the Canadian Building Code and Universal Building Code for approved plastics for construction material. 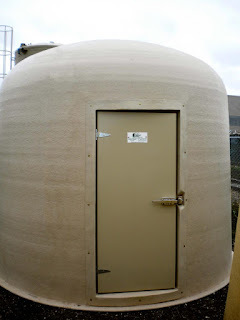 Mocoat fibreglass building shell is mildew, mould and weather resistant, UV protected, chemically resistant and non-corrosive. 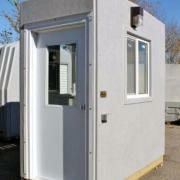 Cleaning is easy as the fibreglass walls of prefab building is easy spray washable outside and inside. 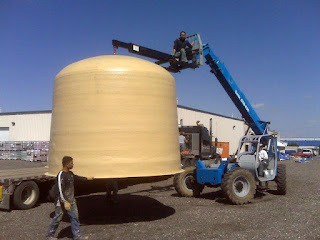 If repair is necessary, the process requires no expertise and is easy and simple. 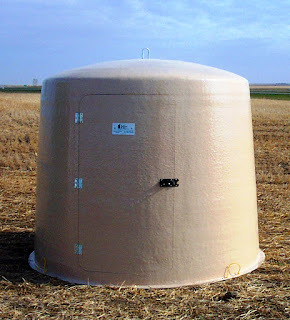 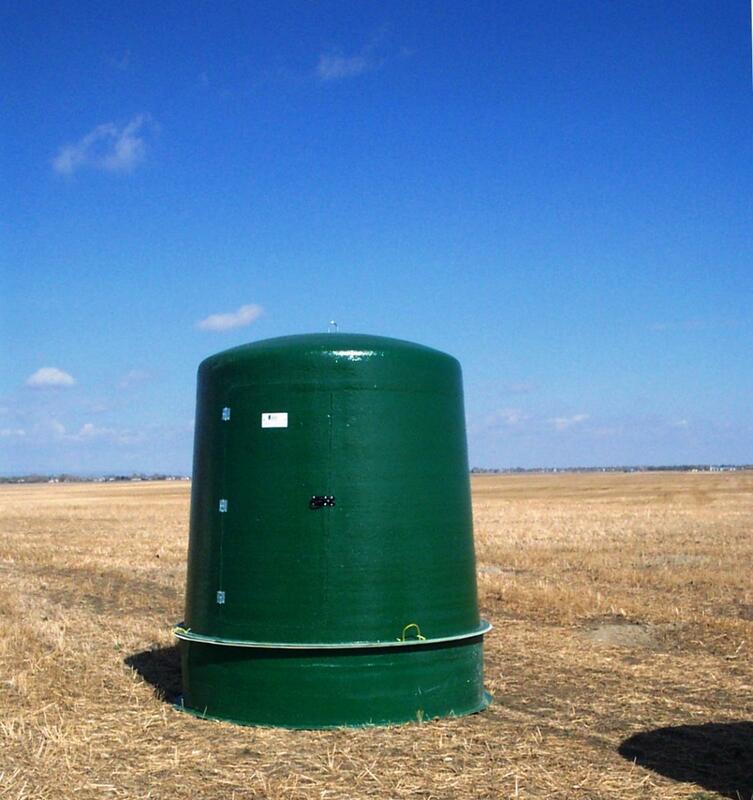 The dimensional stability of the Mocoat fibreglass system is low co-efficient of thermal conductivity and expansion. Mocoat guarantees long term durability of the product. 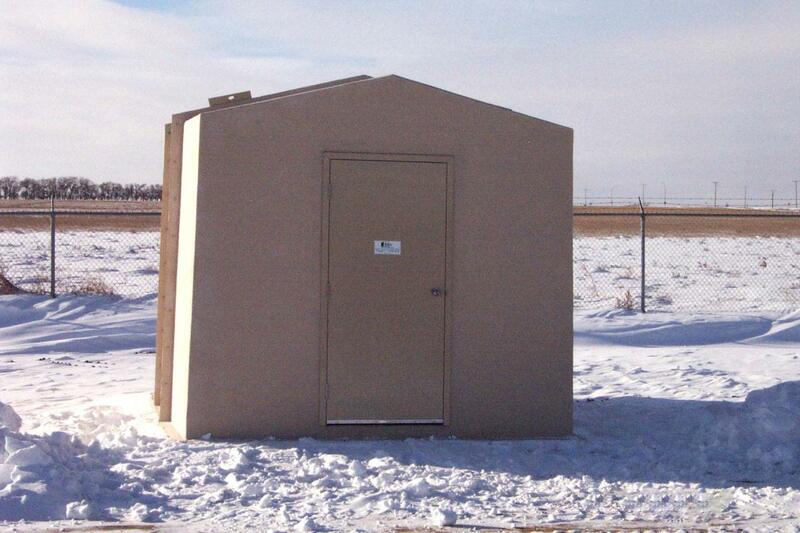 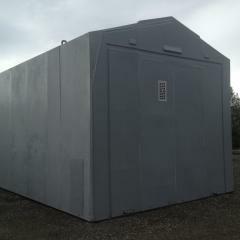 Modular fibreglass buildings are manufactured with a high structural strength to low weight ratio. 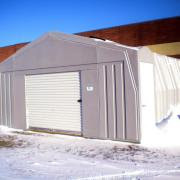 This feature makes it easily portable, light weight, yet the Mocoat building maintains high impact strength for components. 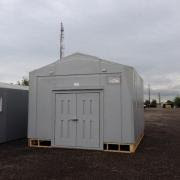 The light weight modular sections stack into one another for easy delivery, taking up little area. 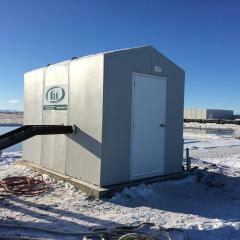 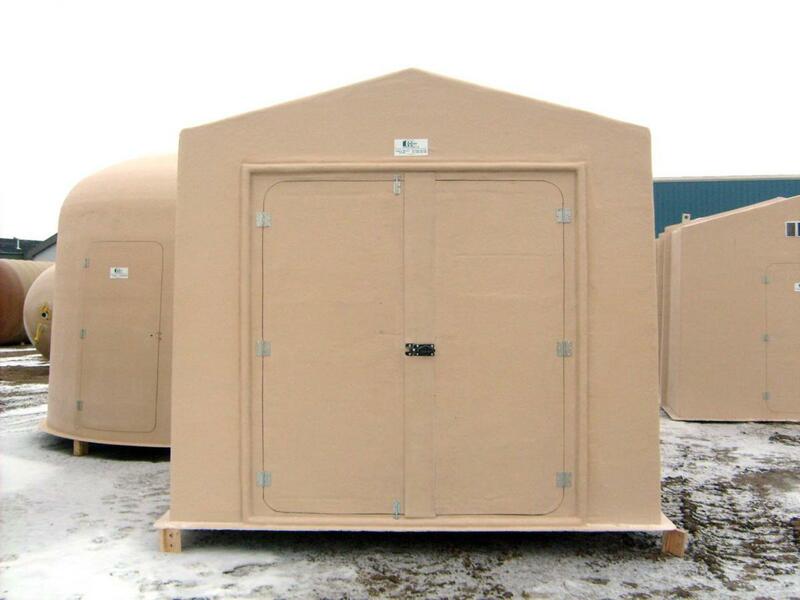 Smaller Mocoat fibreglass portable buildings can be transported assembled by air, water or land transport. 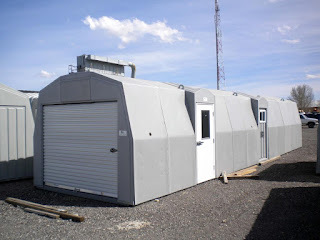 Another feature that makes Mocoat buildings easily portable and transportable is that they can be shipped unassembled. 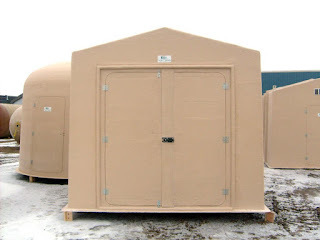 The sections are trial fitted, after this disassembled and then nested together to be shipped via helicopter or fit into a van for cost effective transportation process. 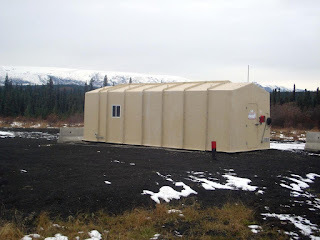 Helicopter transport was used by many of clients in remote locations such as Alaska customers take advantage of. 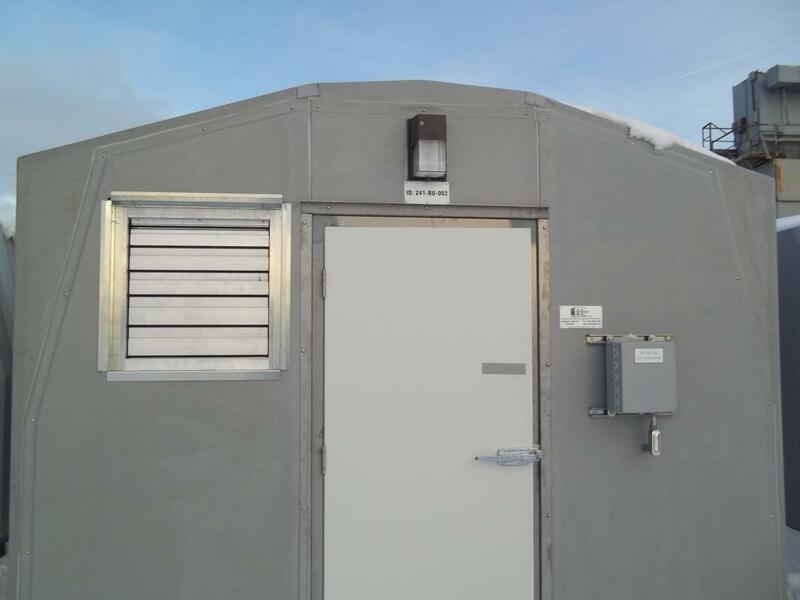 Once the prefab building has arrived on site installing and assembly are made easy and fast with the use of some hardware and an installation guide both provided by Mocoat and hand tools. 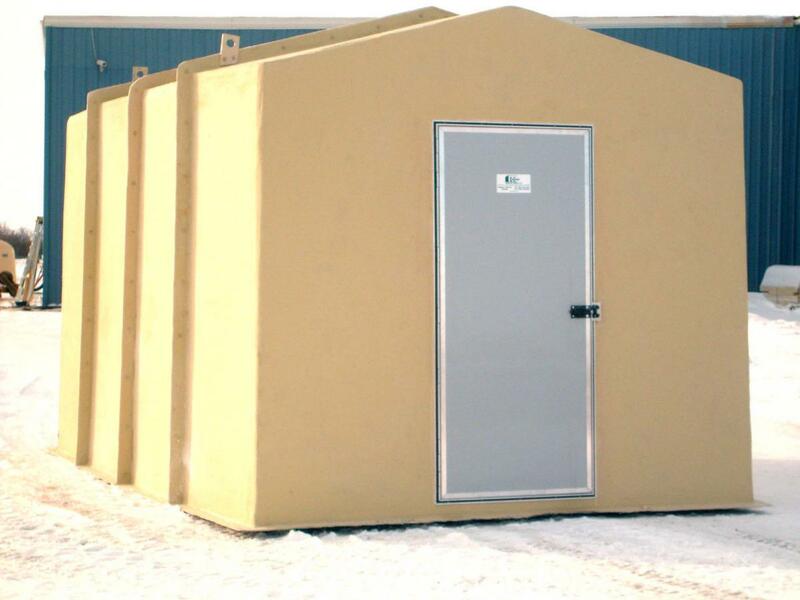 Mocoat Fibreglass Buildings are fabricated and designed for your building application. Various options such as windows, doors (man/roll-up in variety of sizes), skylights, vents, insulation, exhaust, electrical or HVAC are all available upon request. 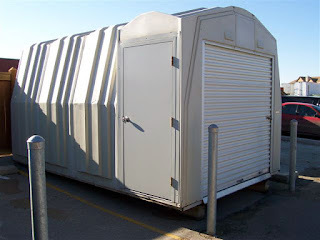 Mocoat modular fibreglass building strengthens itself as it rests on a ground surface and minimal site preparation is required. 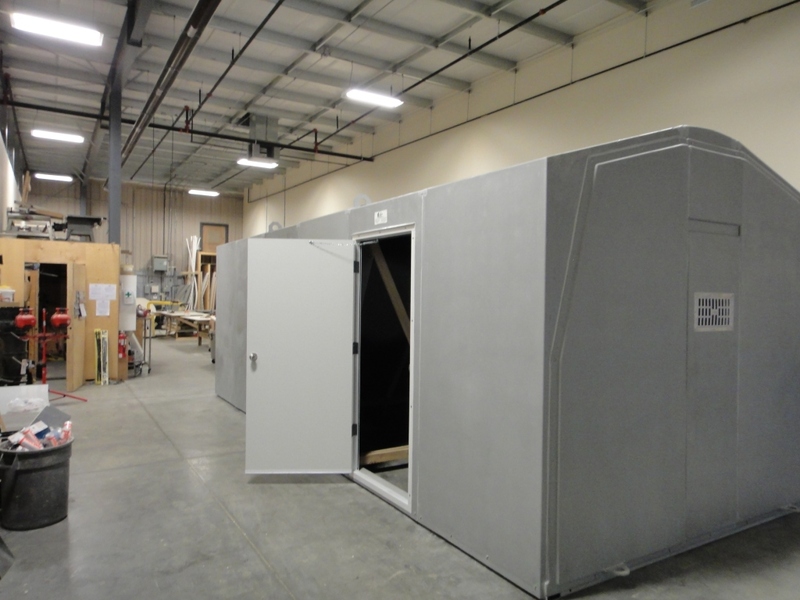 Prefab molded parts are predrilled, sections simply fasten together and it requires fewer man hours for installation.